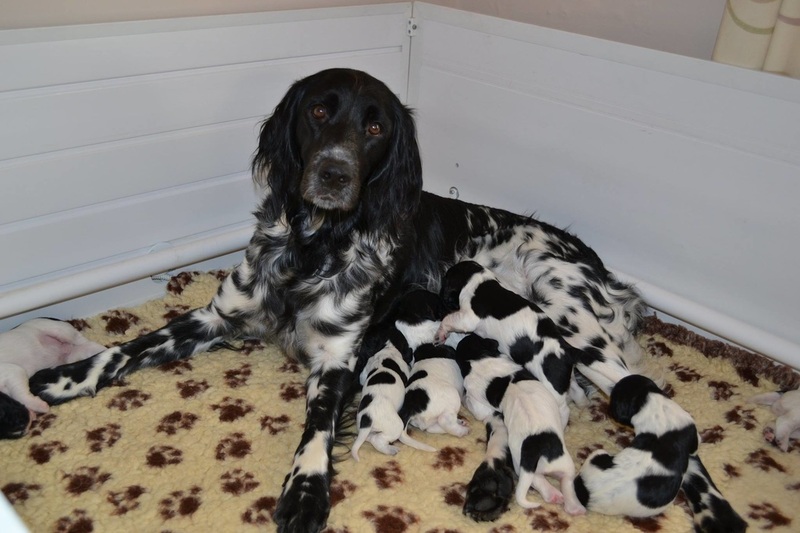 Breeders interested in having their litters placed on the LMC Puppy Register/website are asked to contact the Committee Member responsible for coordinating details: John MacGregor 07747 800841, 01389 732490 or Email. The puppy application form (below) must be completed and forwarded, along with copies of all relevant health checks. Breeders who offer puppies that are the result of Artificial Insemination (AI) or Pet Passport matings must state clearly to prospective purchasers why both parents may not both conform to the UK Health screening requirements as outlined in the LM Club Rules and the Guidelines issued by the Management Committee. Prospective owners are advised that any litter accepted for inclusion on the LMC website will have met the requirements of the LMC guidelines. Prospective owners should however satisfy themselves that any breeder contacted has met the statutory requirements of breeder licencing. ​Should any prospective owner require further clarification, or wish to discuss the breed with an experienced Large Munsterlander owner they may contact the Puppy Coordinator, John MacGregor, details above. The LMC advises all prospective owners to do their own research into any advertised litters. ​Only matings that have completed all mandatory Kennel Club health checks are included on our website.